Dr. Jared Jacobsen chose to pursue a career in orthodontics as a result of his positive experience as a patient while in treatment, and is passionate about the opportunity to enhance people’s lives through shaping beautiful smiles. 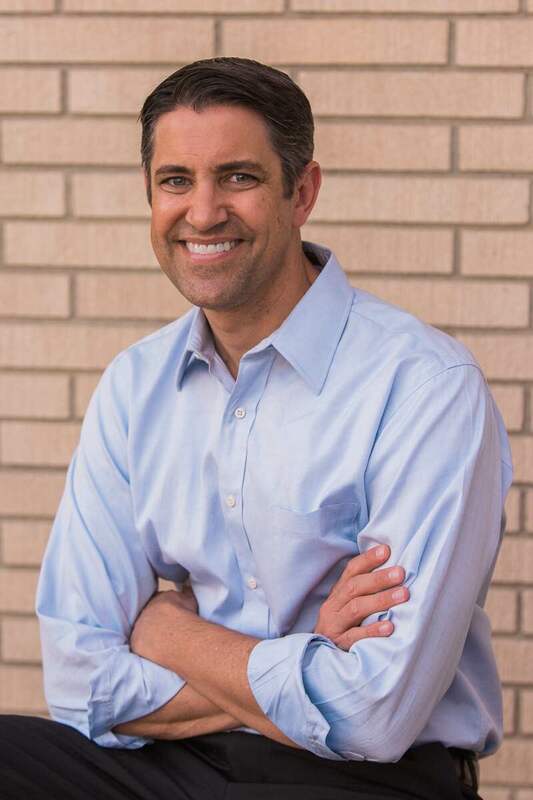 After completing his undergraduate education at BYU, Dr. Jacobsen received his dental degree from the University of California, San Francisco, with honors in 1998. 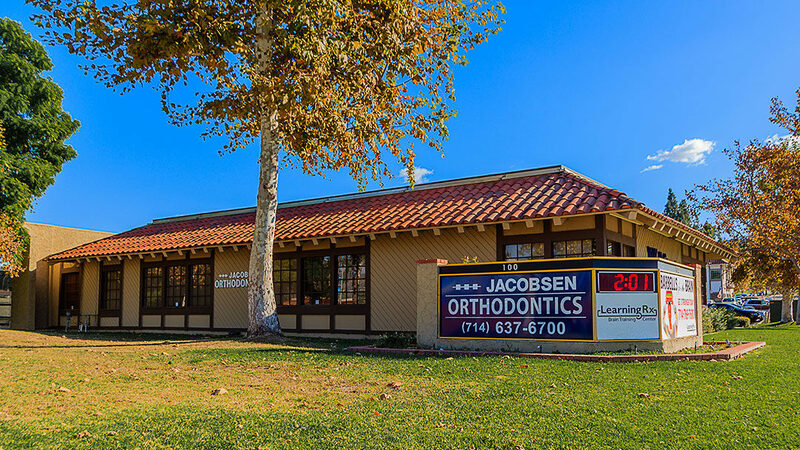 Dr. Jacobsen then completed the 3 year post-graduate program at the University of Southern California, where he received both his Certificate in Orthodontics and a Master’s Degree in Craniofacial Biology. 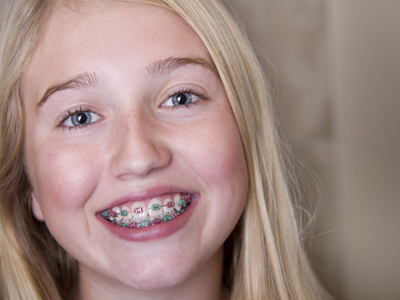 Serving Orange County with High Quality Orthodontic Services with a Personal Touch! At Jacobsen Orthodontics, shaping beautiful smiles is what we do best! 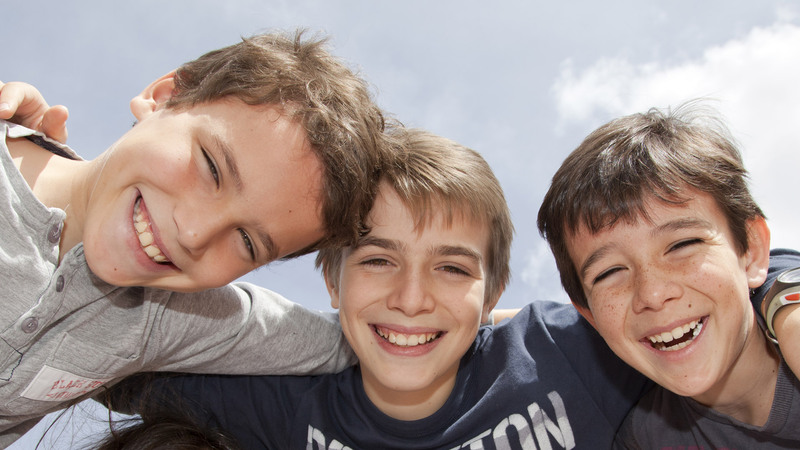 Our practice provides orthodontic care for patients of all ages, tailoring to each individual’s own unique needs. 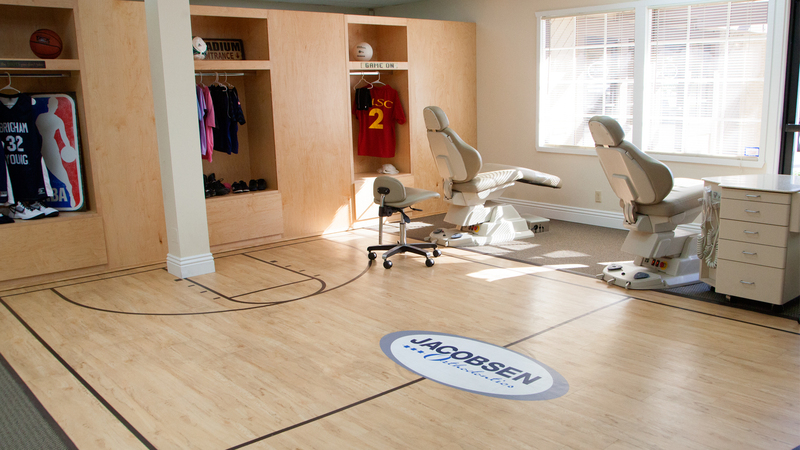 Dr. Jacobsen and his staff are dedicated to creating a one-of-a-kind experience that is relaxed, fun, and rewarding for you and your family. 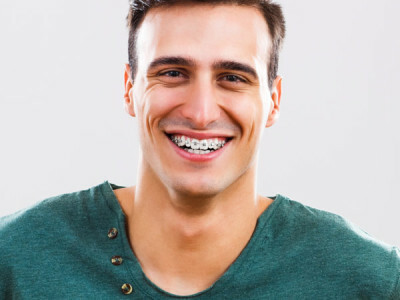 We offer a variety of orthodontic treatments, including clear and metal braces, and Invisalign Teen. 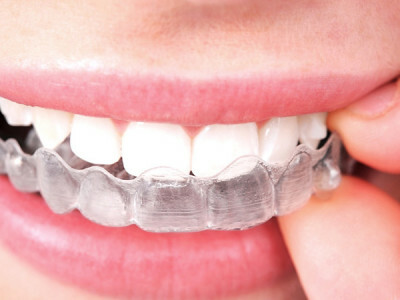 Take the first step toward getting the radiant smile you deserve with Invisalign® clear aligners. We became a Premier Provider in 2009, a distinction awarded to the top 5% of all Invisalign-trained doctors. Take a virtual tour of our office. Our 3D virtual tour will allow you to explore our office before you come in! Familiarize yourself with our space and know what you can expect when you visit us.